Looking to start your own home-based business? The RV rental market is a lucrative and often overlooked opportunity to generate a very profitable income stream. 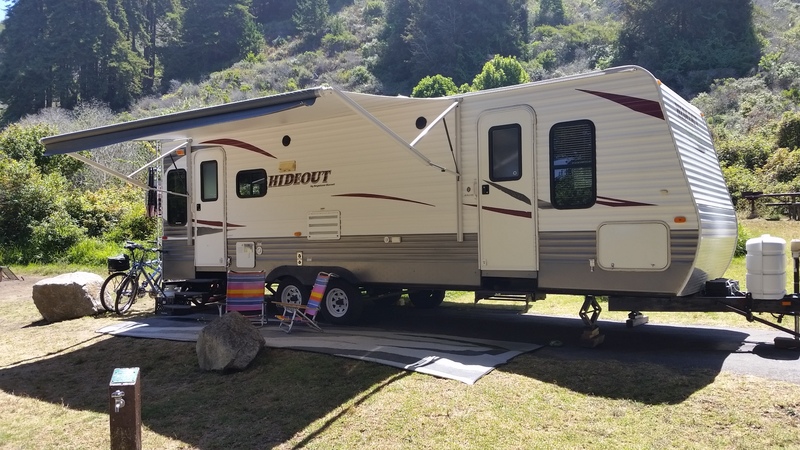 RV rentals are typically a seasonal business opportunity with the majority of your rental capacity happening during the peak camping season from Memorial Day in May through Labor Day in September. However, in some markets, e.g. “Snowbirds”, the season is reversed. When looking for a new business opportunity or a work from home based business you want to find a market that has significant demand, relatively low barriers to entry, and excellent profit potential. RV Rentals can be just the right business to start for individuals on a tight start up budget. 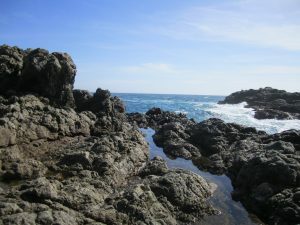 At RVPlusYou.com the average RV rents for several hundred dollars per night for on average 3 nights each rental! For a home based business starting a RV rental business can really make a lot of mathematical sense. RV camping trailers can be financed for a couple hundred dollars per month; rent the unit out for 2 nights and your payment is covered! The math gets even better if you already own a RV. We have found that with most RV owners, after the initial excitement wanes their use of that asset drops and they do not use their units as often as they thought they would. When a RV sits it starts to deteriorate quickly costing you money in depreciation, maintenance, and storage. By flipping the equation and using the RV as a money making asset you are able to take a liability and turn it into an asset. 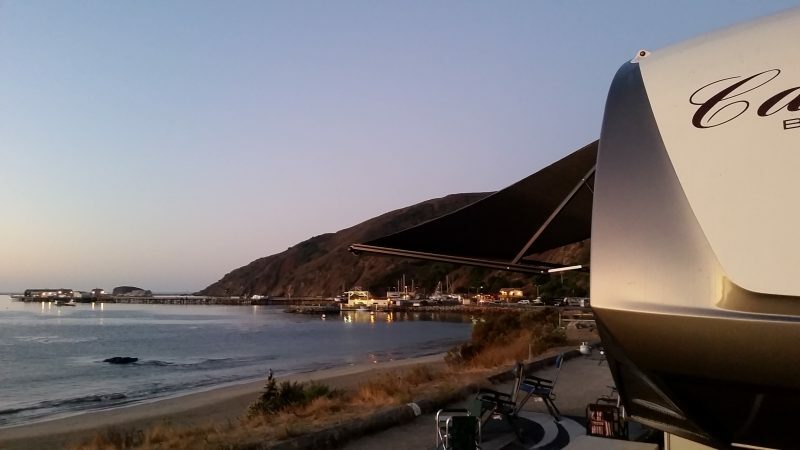 After starting a RV rental business you can generate real income by owning an RV and renting it out. 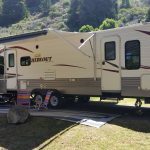 RVPlusYou.com is one of a number of RV rental listing sites you can use to post your RV for rent, and find potential renters. We address the biggest problem with the RV rental market and that is finding and reaching potential renters. We generate hundreds of leads per month for our RV owners and it costs you nothing until you say yes to the renter. RVPlusYou.com also provides customer support via chat and 800 number, plus they provide the reservation and booking software at no charge. 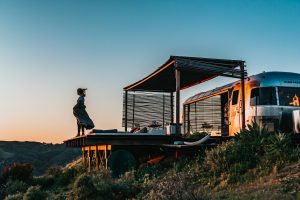 If you already have a pickup truck and already enjoy camping you will be working in a recreational based business that allows you to be outdoors and allow other people to enjoy and discover the outdoors too. RVPlusYou.com is here to help teach you and help give you the tools to help you start an RV rental business. You can download our RV Rental Business Starter Kit for free, or find out more in our Knowledge Base!